Spring is a time for fresh air, blooming greenery, and a good house cleaning. But most importantly, it’s graduation season! Whether your child is moving up to middle school, graduating high school, or starting their next life chapter with a college degree, it’s cause for a celebration. Here are a few ideas to make your grad’s party a memorable one! There are plenty of ways to honor your grad at their party. 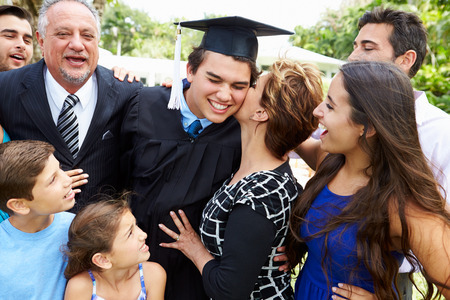 Many people create photo displays that showcase their grad throughout the years, which gives you a wonderful opportunity to break out those adorable baby pictures again. You can present a timeline of their achievements and chapters of their life for all to enjoy and for you and your graduate to reminisce about. Another way to make the celebration more memorable is to have a theme and incorporate that into the food, treats, and decorations. This means utilizing school colors and logos throughout the décor and making grad caps and gowns out of all your favorite desserts! 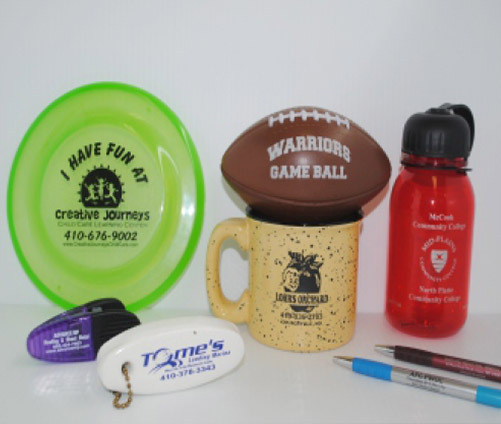 School spirit should take over everything at your graduation party, including all your awesome party favors! 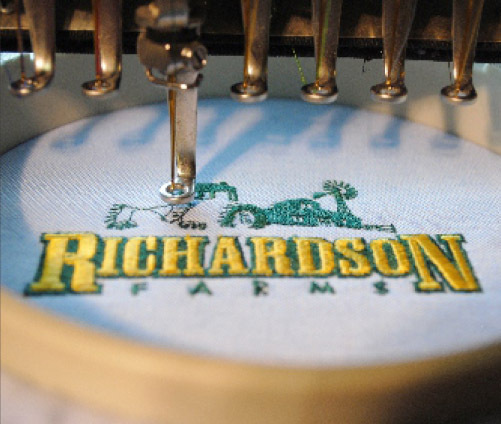 Why not start with customized apparel and other fun products? From Frisbees and sunglasses to customized beaded necklaces and bottle openers, you can have everything under the sun designed to celebrate your graduate on their big day. In suit with the decorations and food, these party favors can be made in your grad’s school colors, graduating year, or a design completely unique to your grad. 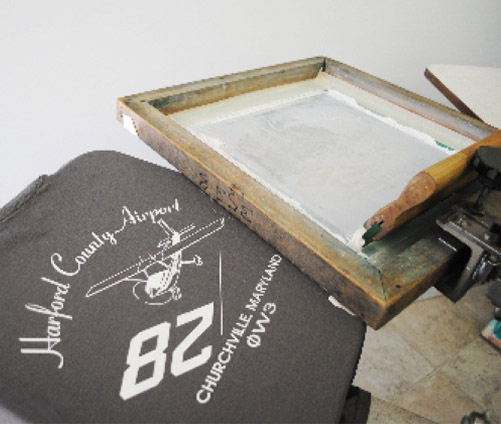 If you’d like to create something even more special for your graduate, consider customizing some apparel for them to remember the night! They can adorn themselves with their new T-shirt or long sleeve tee as they celebrate starting the next chapter in their lives. At Art Related Technologies, we pride ourselves on making quality products that will allow you and your graduate to cherish this big achievement for years to come. We have an award-winning design department that can transform your design into a reality on whatever item you’d like, or work with you to develop a design that’s perfect for honoring your recent graduate. 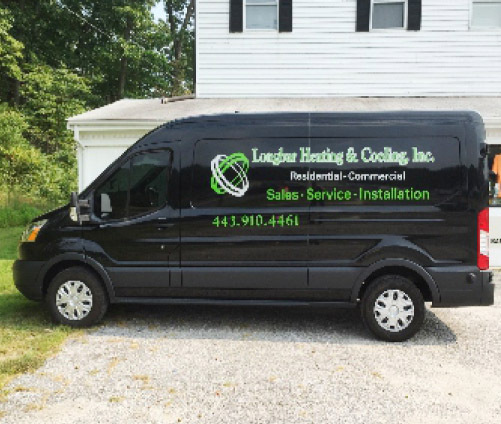 Give us a call at 410-676-7600 to learn more about working with us and browse our catalog to find the items you’d like to customize!